The Treasurer was beside himself – 16 whole people to take money off!! I’m not sure where they all came from, but it was good to see a club night buzzing, and the tracks full of trains. Peter has been busy building a new N-mod module. 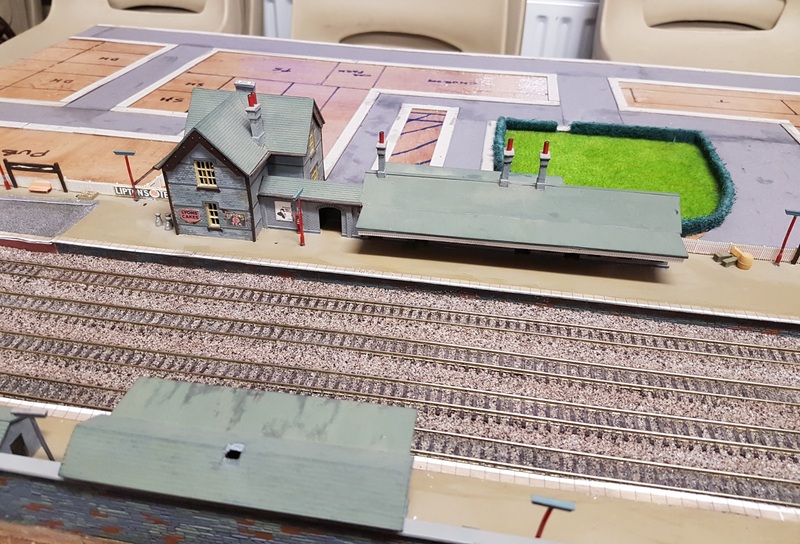 There is a certain amount of building of buildings to do, although the town planning has been clearly set out…..
Hopefully, the town will be as good as the very smart station building…. We also set the Raysden modules up for a test run, as they will be in the N-mod circuit at next weekend’s exhibition….. It all ran faultlessly after two years storage, including the two GWR railcars on the branch line shuttles. A tribute to Ray’s solid build, and Derek’s solid garage. 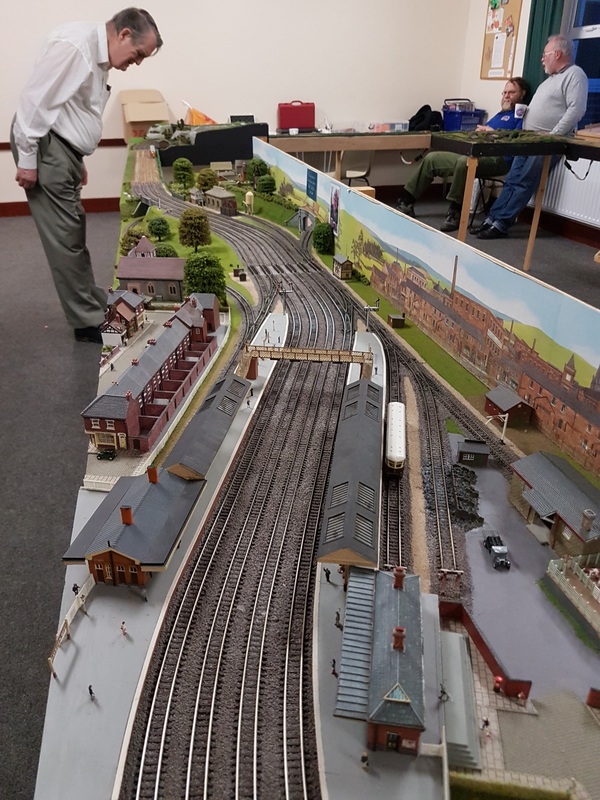 Martin was testing his new Dapol class 68’s, all of which ran well. 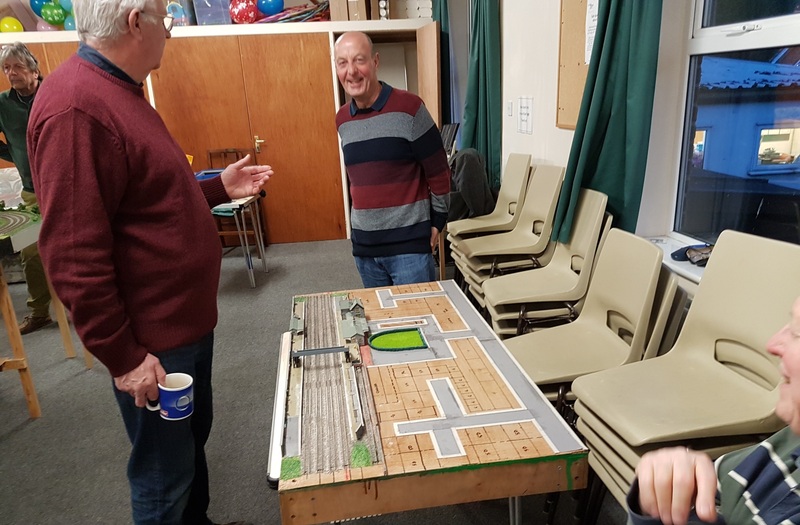 Neil had a very smart Class 37 on goods trains…. 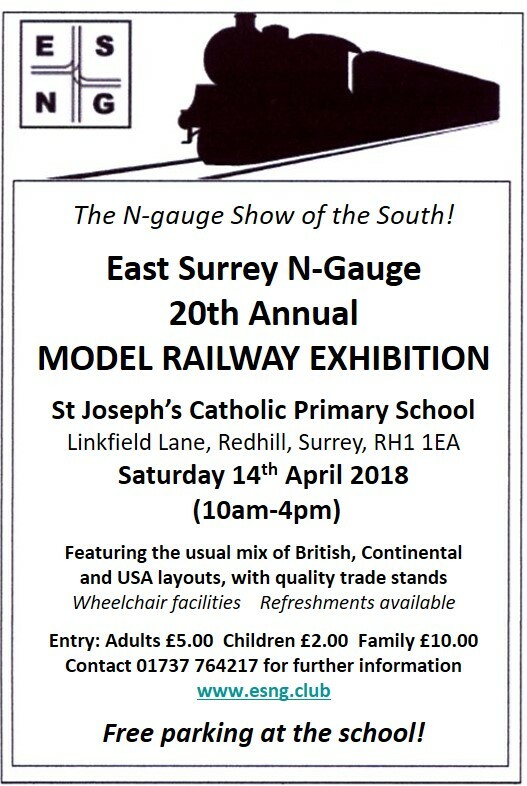 A Cross-Country unit in the fiddle yard…. And Paul had a European night. We also had time for a little last minute show planning, especially as Ian showed up, back from being a proud grandfather in Hong Kong. Hopefully next Saturday is all organised, and all we have to do is go and do the business….. I like the european ‘cargo’ locos. Does what it says on the tin. Although ‘railfreight’ in big letters wouldnt have been the same!